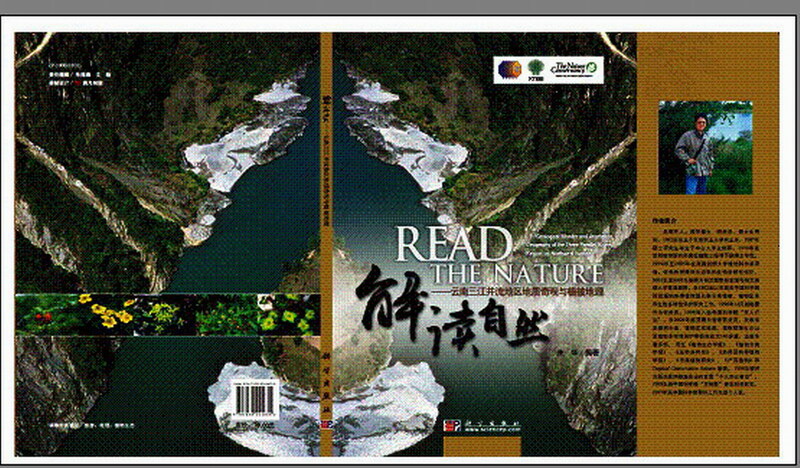 Prof. Dr. Zhu Hua has been studying the vegetation geography in the three parallel rivers for many years. With an aim to disseminate knowledge, Prof. Zhu Hua has compiled a monograph on the basis of his investigation. “Read the Nature—Gorged Wonder and Vegetation Geography of the <?xml:namespace prefix = st1 ns = "urn:schemas-microsoft-com:office:smarttags" />Three Parallel Rivers Region in Northwest Yunnan” by Zhu Hua has been recently published by Science Press. Illustrated with beautiful pictures, the book will give readers a deep impression. The book may lead the readers to understand the wonder of nature. The ISBN of the book is 978-7-03-024463-5. In the high mountains of Yunnan Province, three rivers (the Jinsha, Nujiang and Lancang) originated from the Qinghai-Tibet Plateau run roughly parallel, north to south, through steep gorges. The Three Parallel Rivers of Yunnan is regarded as an epicenter of Chinese biodiversity and also one of the richest temperate regions of the world in terms of biodiversity.